What insights do you need to make the right decisions? Are you confident in the quality of your insights? 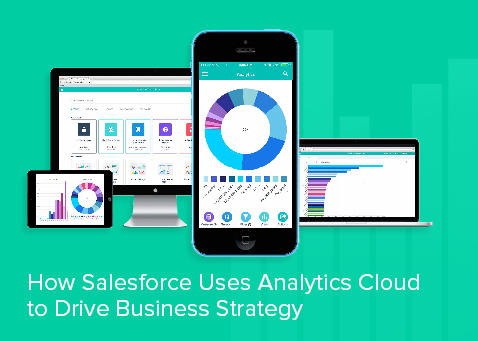 Join us for a sneak peek at how the Salesforce Enterprise Strategy Group uses the Wave Analytics Platform plus data from Data.com to manage key metrics, and course-correct against plan.